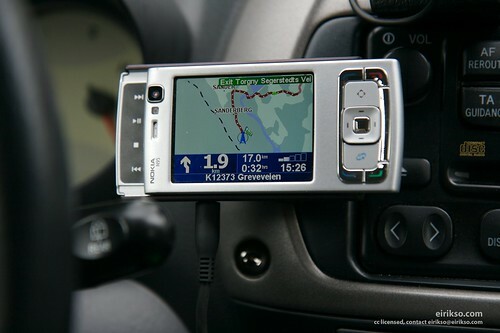 I am running TomTom Navigator on my Nokia N95. I have tried a lot of different navigation systems and TomTom is by far the best one. Everything else I’ve tried looks and handles ridiculous in comparison. A quick disclaimer here is the fact that I think It’s so amazingly good that I’ve even bought a tiny bit of shares in TomTom. Because the N95 is equiped with video out it was fairly easy to enhance the entertainment effect of my navigation system. The video output can be used for more than utterly stupid experiments. 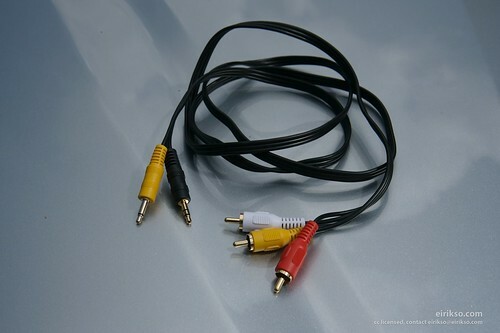 I simply connected it to my son’s small DVD screen. Wow! Seven inches of pure joy for the small ones in the back. Changing view, colors and the language of the navigation voice keeps them happy. 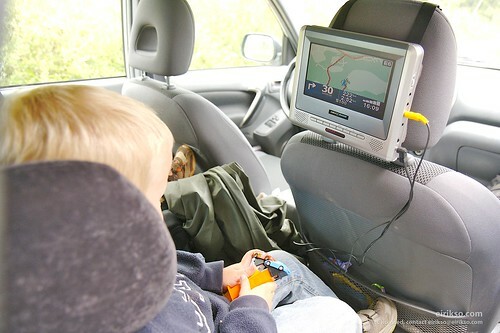 You need a Nokia with video out, a navigation system running on your nokia, a DVD system or screen for the kids with video in and a couple of cables. And some slightly geeky kids. 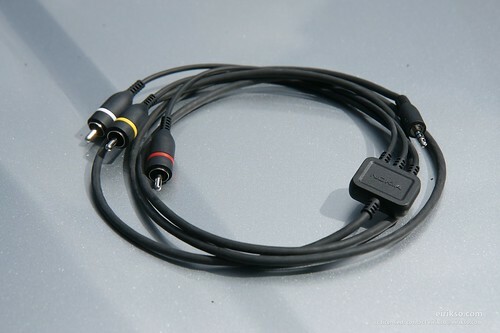 The video and audio input cable for the screen. 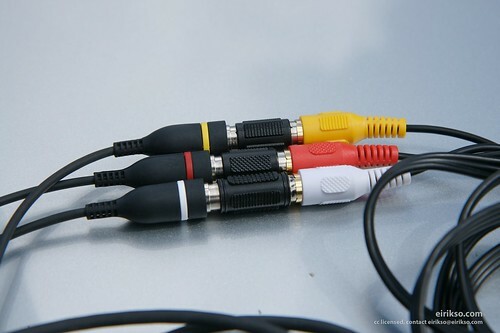 RCA connectors to splice the two. congrats on the tomtom shares. I hope you bought *before* the recent run-up 🙂 Their takeover of Tele Atlas will make thing very, very interesting in the gps world. It’s not enough to make me rich no matter what happens, but I bought them two years ago. Simply because I think these guys are extremely clever at making navigation systems. But it has also been a good investment! Especially with the latest run-up. The mount I use for my N95 is a magnetic one. A small piece of metal on the phone and a powerful magnet on the dashboard. I’ll see if I can snap an image and post it here to give you a better view of how it works. does the GPS work well if the keypad is hidden? With TomTom I am using an external bluetooth GPS. Unfortunately they haven’t updated their software to support the built in GPS in the N95. But I can check with another software to see how the built in GPS will behave with the keypad closed and the phone on the dashboard. hmm.. I guess “eirikso” beat me to it, I was gonna ask the same thing too, the holder for the phone looks so clean and neat, I’m still waiting for some pictures like you said… or are they in a different thread? Sorry about the delay. I’ll try to post it later today! …and by the way. 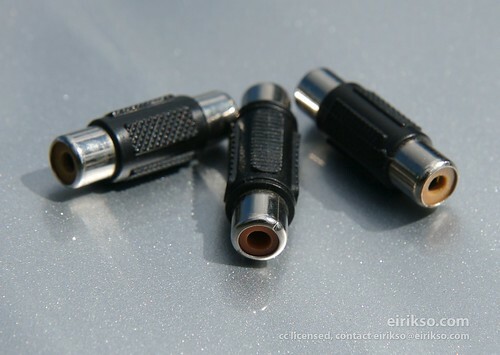 I don’t remember the exact name of the mount, but they have several types of it and I’ve seen it in most stores selling mobile phones here in Norway. Your site is popular and a link like this adds up. Even on eirikso.com that has a bit of trafic in the first place! Looks like you went wrong somewhere! You are at a DEAD END! Whats the price on that TOMTOM? hi all! I am a new owner of N95 and would like to ask where from may I download maps of european countries? For what kind of navigation system? I’m sorry for the delay. I did some tests and the built in GPS works when the keypad is closed. However, my tests indicated that the reception is better when the keypad is open. Hmmm, Do your kids actually like watching the map of where there going over a movie? I can see this for making the screen bigger for ease of navigation, but entraining kids… Not my friends kids, thats for sure. But I understand what you mean. A combination is the best. Movies and the map in between all the other entertainment. Tried this on a weekend trip last week, and i must say, it worked wonders !!! Even after a 2 1/2 hour drive,The kids didn`t want to get out of the car! Thanks for making our family travels more interesting ! Thats true! But whats wrong with using standard autoparts?